Hi, I am a certified Hatha Yoga Teacher, international presenter and kinesiologist (exercise science). All of my classes integrate a purposeful, meditative quality to allow for an experience of connection and reflection while the body explores expansion and renewal. I acquired my Yoga certification in 2002 following several successful years of venturing in the wellness industry as a personal trainer, group fitness trainer, and national competitive athlete. I have been able to complement my teaching practice with additional studies in Kinesiology and Health Sciences at the University of British Columbia. 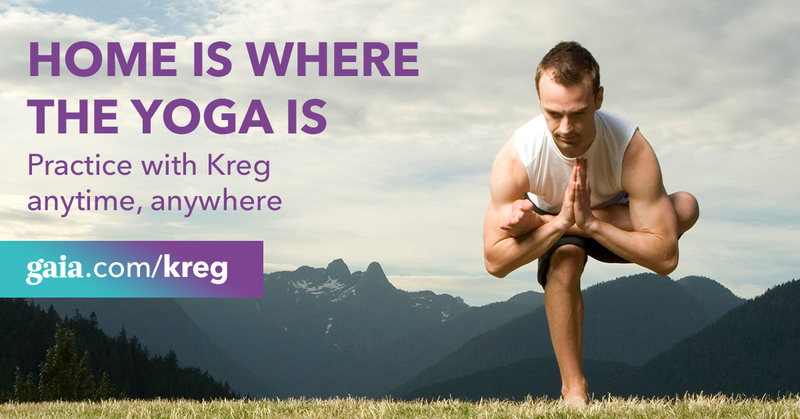 Striving to share my passion for Yoga, I was inspired in 2004 to co-create MyYogaOnline.com. My Yoga grew to become the leading global resource for online yoga videos and is now part of the Gaia program. My complete list of yoga and meditation videos can be enjoyed on the Gaia platform. With my extensive background in anatomy and physiology, I feel privileged to be able to empower students with practices that are educational, engaging and accessible. Through integrity-driven classes, I aim to provide students with the tools to pursue a unique, confident practice where asanas, pranayama, and meditation interact collectively to rejuvenate and heal the body and mind. Looking to add inspirational and engaging yoga anatomy workshops to your program and/or need assistance with your yoga anatomy teacher training? I am happy to offer a variety of workshops and trainings designed to meet your program needs. I am also proud to be an ambassador for Giddy Yoyo as part of my endeavours to promote plant-based nutrition, sustainability, and mindful living.